Please provide the name of the company or organisation you would like to appear on your Conference Badge. 21% VAT not included if applicable. Please note that online ticket sales ends 6 April 2018. After this date on the door ticket price will become applicable and payable only at the event. Please note we only accept VISA or Mastercard. W e do not accept AMEX. Credit card payments are done manually and not through an automated system. 1. GENERAL Buyers are only guaranteed a place when the non refundable Registration fee of 195 Euros + VAT if applicable per person is received. 2. LIABILITY AND INSURANCE Wine Pleasures or the hosting function hotel are not liable for any claim of theft, damage of property, or injury sustained while participation takes place. 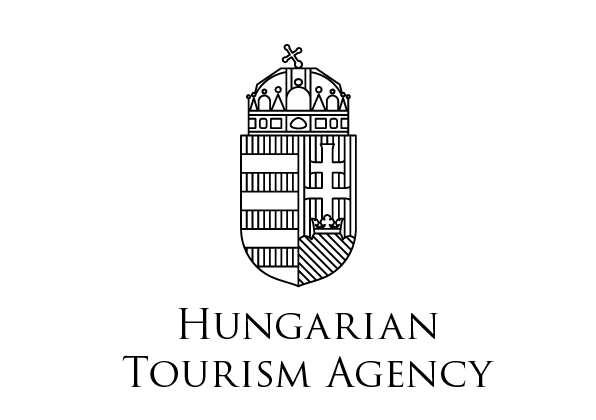 In the event of cancellation of the programme, or any part thereof, due to civil discord, terrorism, military action or natural events occurring without fault on the part of Wine Pleasures, there shall be no refund of fees paid nor refund of travel costs or expense already incurred in conjunction with your registration in the event. The Buyer is responsible for all travel arrangements and costs incurred. It is the Buyer's responsibility to secure and pay any fees in relation to a visa for the country where the IWINETC is taking place. 3. PARTICIPATION The Buyer understands that their presence is required throughout the duration of the conference. No family members, friends or business partners of the Buyer who are not officially registered shall be admitted to the Conference venue unless previously agreed in writing prior to the event.. 4. CONCLUDING PROVISION Wine Pleasures shall have full power to interpret and amend the above mentioned terms & conditions which in its discretion shall be in the best interest of the Conference.